Epic Games, the developers of the popular online video game Fortnite, announced a bug in the log-in system may have given hackers access to your account. Do you, your spouse or your children play Fortnite? You might want to take a really close look at your credit card statements. Epic Games , the developers of the popular online video game, says a bug in its log-in system may have given hackers access to player account. 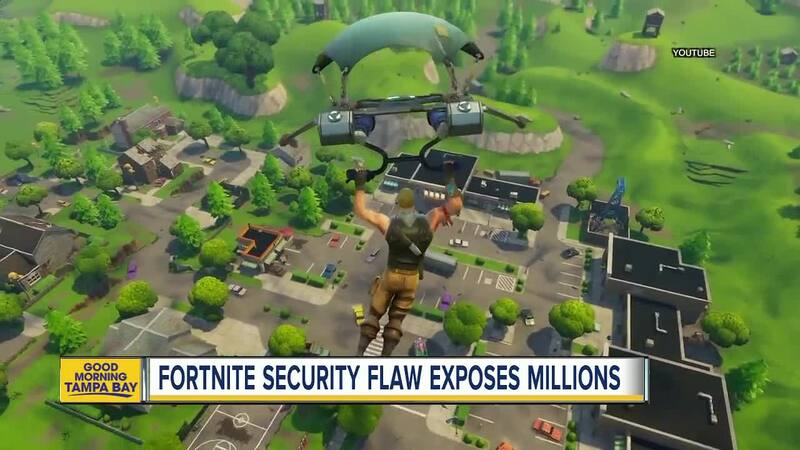 Access would allow hackers to "take over the account of any user, view their personal account information, purchase virtual in-game currency and eavesdrop on in-game chatter as well as home conversations," according to Check Point Software , an information security group that discovered the security vulnerabilities. It's unknown how many players were affected by the security flaw, but Epic Games said the bug has been fixed.